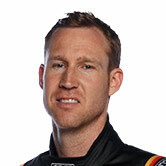 Erebus Motorsport will add a splash of green to David Reynolds' #9 Holden Commodore at Phillip Island. 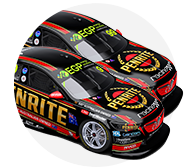 The updated livery marks the introduction of a new product from title sponsor, Penrite, after it launched the Enviro Box two weeks ago. The new packaging from Penrite reduces waste in a push for environmental responsibility from the Australian brand. “It’s very cool, it’s not only a fantastic idea, but a real credit to Penrite for being the first in their industry to introduce something like this,” he said. “Everyone today is looking for a way to be more sustainable and Penrite are now leading the way. “The car looks pretty good; I’ve always been against having green on a race car as I think it’s bad luck, but hopefully we can break that superstition." 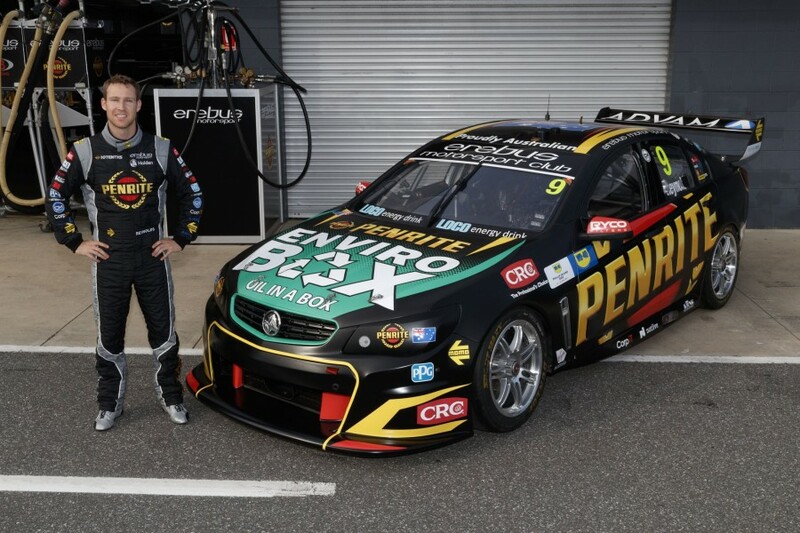 Reynolds is hoping to continue his improved form after finishing fifth in Sunday's race at Symmons Plains. “Phillip Island is a track I love driving, it’s a cool place to do a lap around,” he added. “It’s also a challenging place because of the nature of the track and it’s difficult to get the car set-up perfectly. “You spend a lot of time in each corner and probably only spend about 20% of an entire lap going straight, so the other 80% is spent turning, which means you need a good car. “It’s a high-speed track so a good car needs really good aero and aero-stability as well."